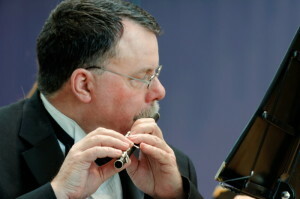 The Wellington Wind Symphony is governed by a volunteer board consisting of both musicians and members of the community. 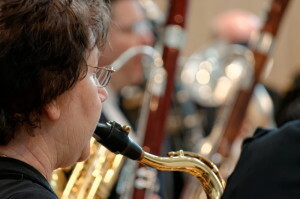 The Wellington Wind Symphony (Wellington Winds Inc.) is a registered non-profit arts organization in Canada. Our CRA Charitable Registration Number is #891628661RR0001. For information about our sponsorship program, see our Sponsors page.